The GNT Group, producer of Exberry Colouring Foods, suggests five ways for food and beverage companies to offer variety in their products. Firstly, alternatives to alcoholic beverages should serve a sophisticated taste and go beyond the typical sweet and fizzy lemonades. This can be done by creating multi-sensory experiences. Secondly, plants offer new flavors, for example when mixing fruit based drinks with herbs, grains or even algae. They can replace industrial sweeteners or flavorings, supporting current sugar reduction and clean label trends. 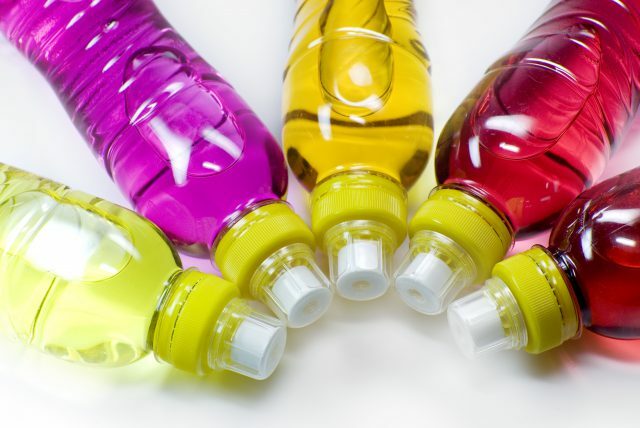 And, with colors made from fruits, vegetables and edible plants, manufacturers can replace artificial colors while maintaining a great color variety in their portfolio. Thirdly, people find pleasure in preparing food themselves again. DIY-sets with base mixes and matching recipes for cocktails or lemonades are highly popular as they enable consumers to be their own barkeepers. Key elements are powder bases in various colors that make it particularly easy to create customized drinks. With special micronized powders, producers can guarantee homogenous colors for any powder mix. Fourthly, beverages can contribute to one’s demand for self-improvement with dietary supplements in waters, juices or sports drinks. Added superfoods like chia or hemp seeds provide extra fiber and guarana or other plant based caffeine substitutes offer the occasional energy boost. An adjusted color concept can support the beneficial impression. Lastly, mixing well-known drinks of popular brands leverages new aspects in old flavors. Launching special flavors or adding new colors refreshes the line to attract new customers while pleasing the existing ones.